Maui Pool Cleaning, Hot Tub Repair, and Pool Care Supplies! Our experienced team can keep your pool or spa clean and running efficiently. Our expert technicians is ready to get your pool or spa running as good as new again. 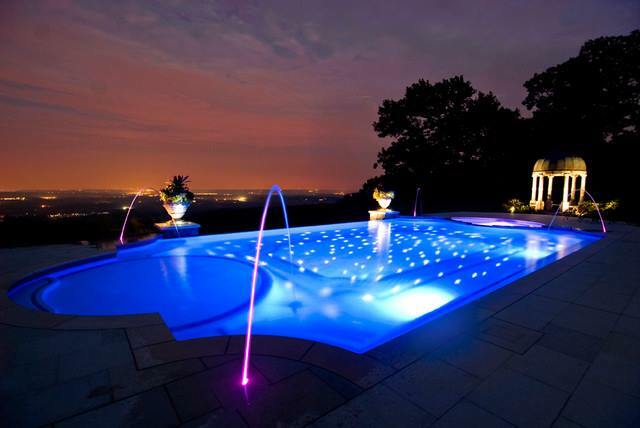 We’re proud to offer a full line of professional quality care products for your pool or spa. Ohana Pool & Spa is proud to announce that we have extensively researched the most energy efficient & highest quality Spa & Pool products for our clients use. You won’t have to sit down before opening your electric bill in disbelief of it’s cost. Call Ohana Pool & Spa and learn how to save huge $$$. Ohana Pool and Spa’s Mission is ENERGY SAVINGS AND CREATING HEALTHY WATER. This puts the FUN back into your pool and spa for you and your family. You want to know that your pool/spa will be managed just the way you want it. At Ohana Pool & Spa, the job is only finished when you are completely satisfied. We specialize in repairs, complete reconditions & Go Green energy saving.